Becky Chapman is a Research Associate at the Council of Canadian Academies (CCA). She is responsible for researching, writing, and providing project management support on various assessments. She enjoys taking a deep dive into the evidence, learning from different disciplines, sectors, and sources. 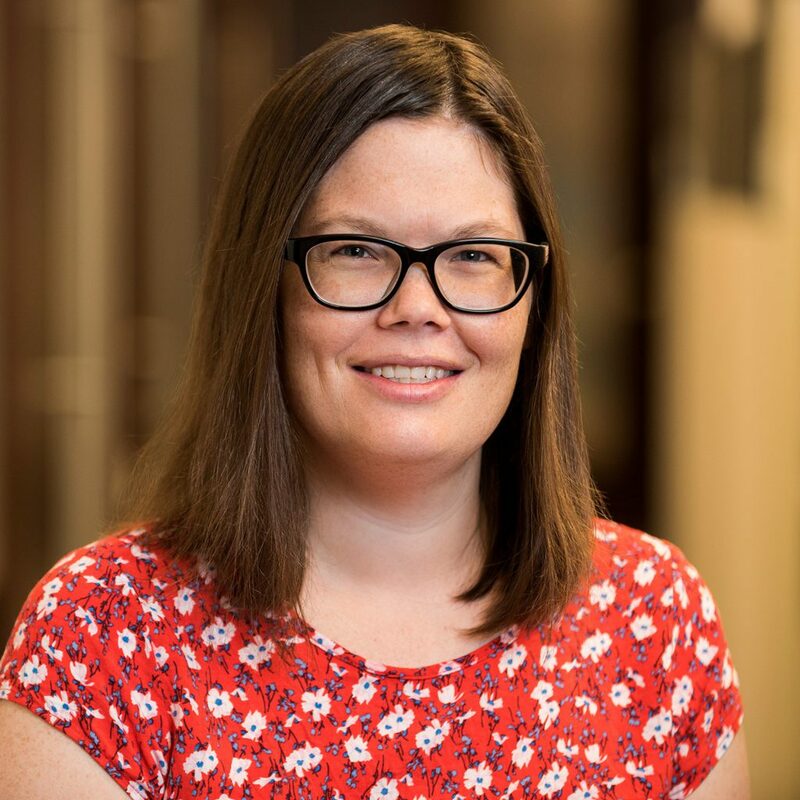 Along with her assessment work, Becky has helped run the internship program, served as a member of the impact committee, and mentored new research staff joining the CCA. Becky’s academic career focused on the application of solid-state nuclear magnetic resonance (NMR) to study a range of organic and inorganic materials. She completed a PhD in Physical Chemistry from the University of Ottawa, where she held the Alexander Graham Bell Scholarship. Her doctoral research focused on examining chlorine-containing catalysts and biological model compounds. She also holds a B.Sc. (Hon.) in Chemistry from McMaster University where she carried out research on understanding the chemistry behind lithium-ion batteries. Over her academic career, Becky published several peer-reviewed research articles, including two subject reviews and one textbook chapter. She was also awarded for her teaching excellence, and participated in student government and science outreach programs. During her time at the CCA, Becky has worked on assessments on a wide variety of topics including, The Environmental Impacts of Shale Gas, Building on Canada’s Strengths in Regenerative Medicine, and Older Canadians on the Move, and Medical Assistance in Dying.